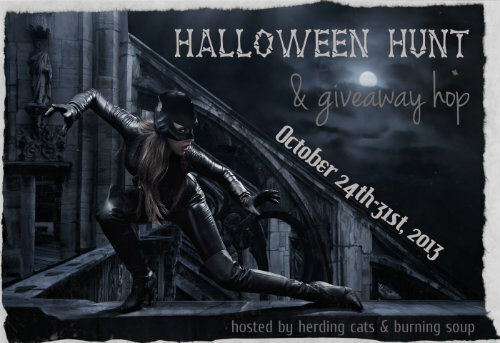 herding cats & burning soup: *Sign Up*--- Halloween Hunt & Giveaway Hop! Hey Chickies-- We're trying something new...a Halloween Scavenger Hunt! 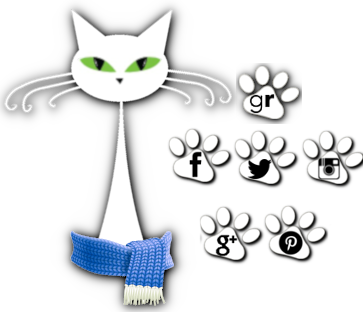 There are 18 blogs signed up so far and we're looking for 3-4 more to join us. Details and sign up are below. If you have any questions about the hop my email is acade29@gmail.com Thanks!